Publication editions: Paperback Dec. 10, 17. 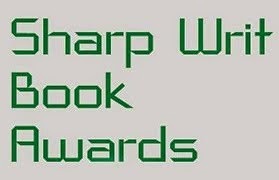 Kindle & Epub Jan. 22, 18. 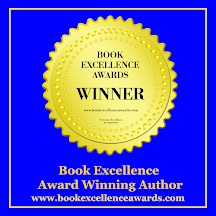 Author's new book receives a warm literary welcome with multiple 5-star reviews! 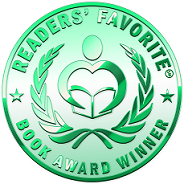 Readers' Favorite announces the review of the Children - Educational book "The Dragon Grammar Book" by Diane Mae Robinson, currently available at http://www.amazon.com/gp/product/198871401X. 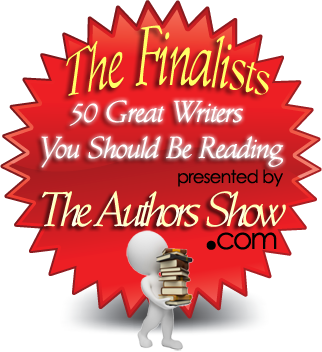 Reviewed By Jack Magnus for Readers' Favorite, 5 stars. "The Dragon Grammar Book: Grammar for Kids, Dragons, and the Whole Kingdom is a nonfiction educational book for children written by Diane Mae Robinson. 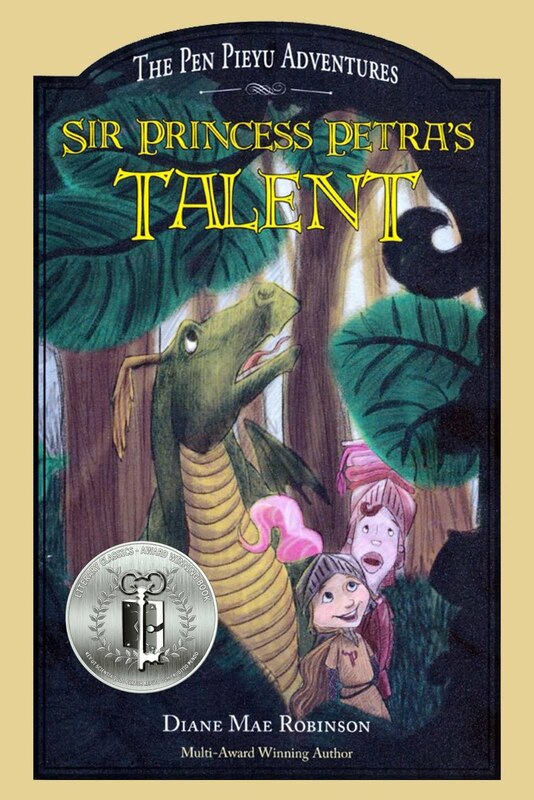 Robinson is the author of The Pen Pieyu Adventures, a children’s adventure series starring Sir Princess Petra. She’s also a writing instructor who still finds it necessary, from time to time, to double-check those grammar rules. In this book, Robinson presents basic grammar rules in an accessible manner that is geared for young readers, and she does so using the characters and story line of her Pen Pieyu series. She begins with a glossary of grammar terms, and then proceeds to demystify confusing and often misused words and phrases, such as affect/effect and between/among and the deadliest of them all -- lie/lay. 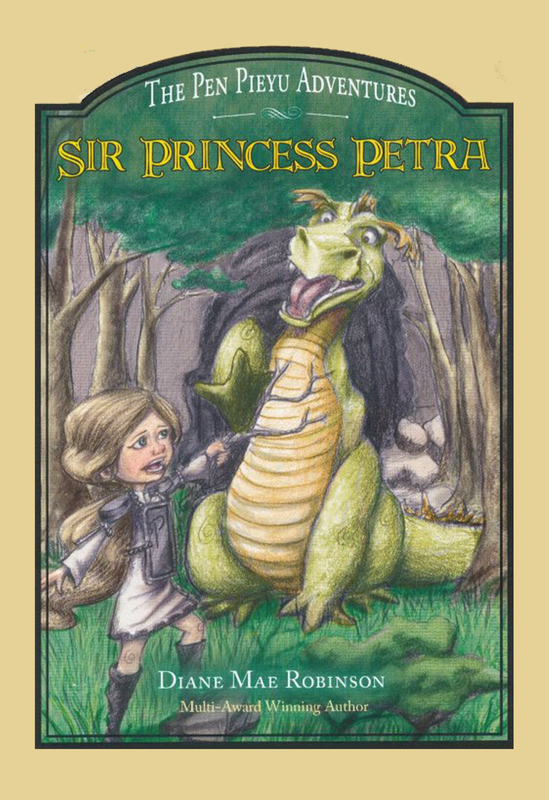 She then tackles verb agreement, punctuation and other aspects of syntax and sentence structure, employing examples that are filled with dragons, castles and, of course, Sir Princess Petra herself. 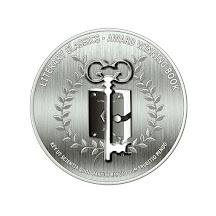 Robinson includes spot quizzes at the ends of many chapters, and she also provides two levels of Dragon Grammar Skill Tests with answers at the end of the book. I love dragons and grammar! So my eyes lit up when I saw Diane Mae Robinson’s nonfiction educational book for children, The Dragon Grammar Book: Grammar for Kids, Dragons, and the Whole Kingdom. 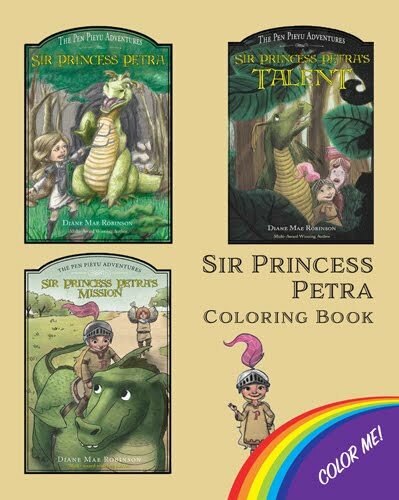 I’m also a big fan of Sir Princess Petra, whose adventures have admirably shown kids that it’s cool to be both a princess and a knight or a prince who likes to cook. And while I’ve read any number of dry, tolerable and even enjoyable books on grammar, I’ve rarely come across as well presented and entertaining an approach to what can be an intimidating subject, particularly for a young audience or for adults learning English as a second language. Robinson gets to the heart of the really puzzling aspects of grammar and offers them up in a format designed to make learning grammar more fun. The chapter quizzes are enjoyable ways to make sure you’ve gotten all the rules down, and the Skill Tests are also quite useful for spotlighting areas that need more review. 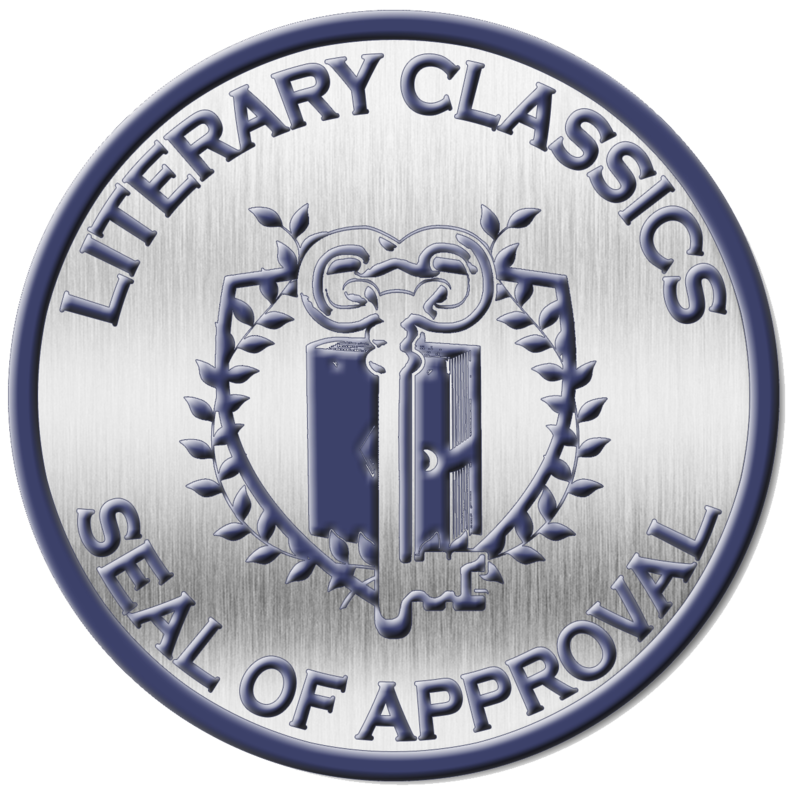 And unlike many of the classic grammar texts, her grammar recommendations are oriented toward pragmatic, real-world usage. 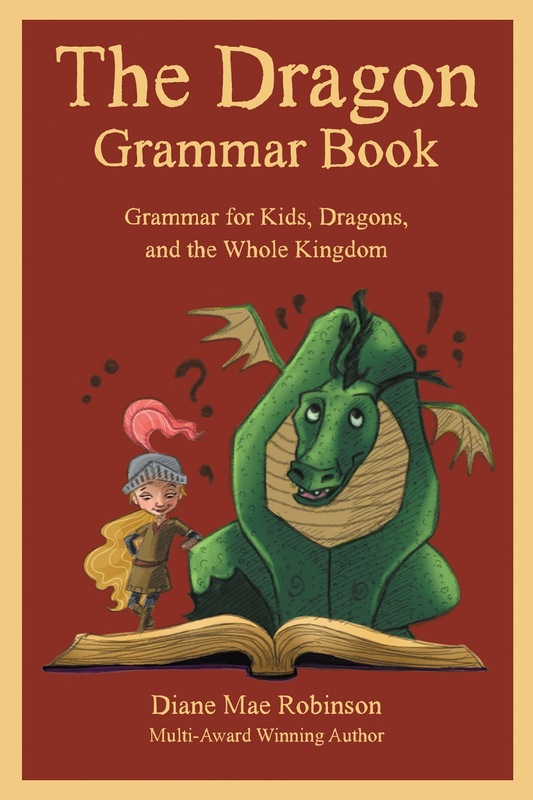 The Dragon Grammar Book: Grammar for Kids, Dragons, and the Whole Kingdom is a great resource for kids, their teachers and anyone else who’d like to know a bit more about language and how to use it. 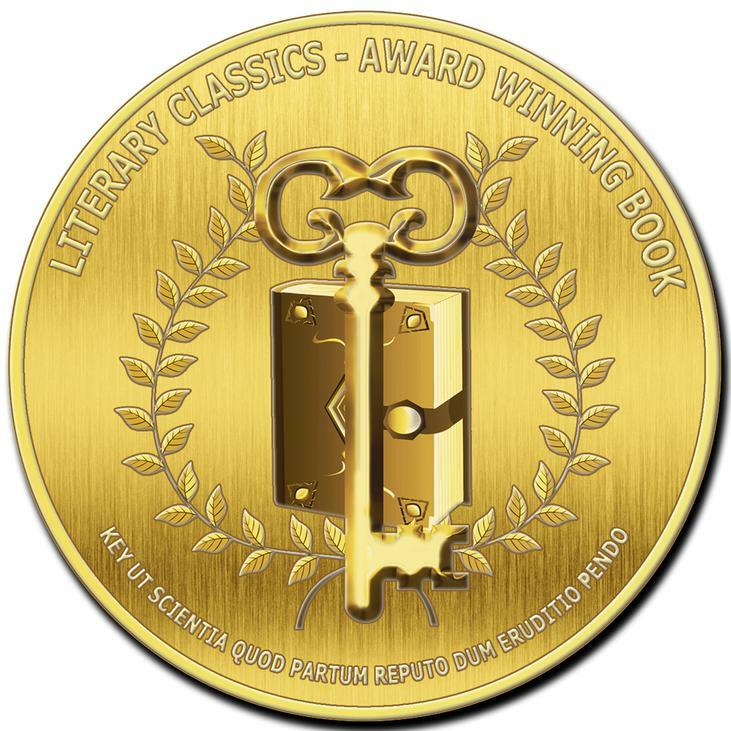 It’s most highly recommended." 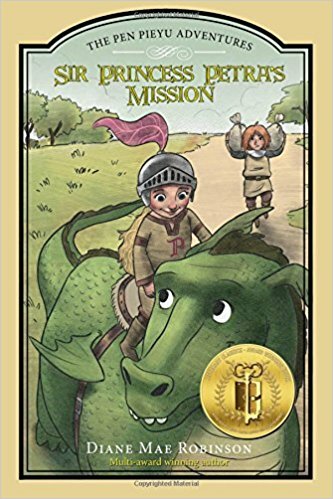 You can learn more about Diane Mae Robinson and "The Dragon Grammar Book" at https://readersfavorite.com/book-review/the-dragon-grammar-book where you can read reviews and the author’s biography, as well as connect with the author directly or through their website and social media pages.